YOU: Lean. Fit. Strong. Just 30 Minutes a Week. Guaranteed. Watch Fredrick Hahn, creator of the SlowBurn method of exercise on the Today Show with Hoda and Kathy Lee this past January 2017! What if you could become leaner, stronger, and healthier than you’ve ever been exercising for just 30 minutes a week? And what if this small investment in time improved your Yoga poses, golf drive, tennis serve or time playing with your grand kids? Our certified personal trainers specialize in a low-force, slow-motion strength training method called SlowBurn. SlowBurn is so potent that you will improve your strength, flexibility, endurance and total-body shape in the safest and most time-efficient manner possible. Click on the menu bar above for more info. Better yet, come in and enjoy a complimentary, no strings attached first session at our NYC or Montclair N.J. location. Using our SlowBurn personal training method, you don’t have to be in shape to get started. Start and get in shape! 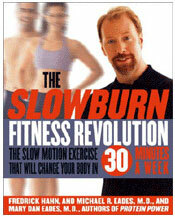 SlowBurn owner Fredrick Hahn co-authored the best-selling fitness book The SlowBurn Fitness Revolution. 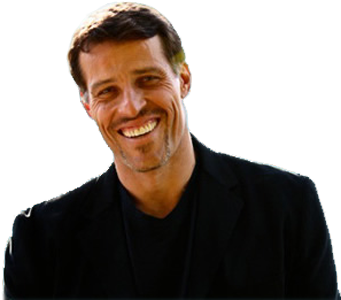 "I highly recommend Fred Hahn's SlowBurn system of exercise. His method is a potent means for developing yourself both physically and spiritually in a safe and time efficient manner."